I had kept aside a week for this autumn to fish here in the UK after an old and special fish, on a very tricky water, with only perhaps 9 or 10 fish left. But with the poor water quality, with algae taking hold of the lake, and one or two other reasons I won’t go into, I decided it would probably better if I use this time elsewhere. So during July I decided to book my ferry crossing to coincide with my birthday during August and the bank holiday, to maximise the amount of nights I could get in. I had nine nights in total, and initially planned three lots of three night sessions in different locations. I decided I would head to where I did well last autumn to begin with, and bait up a couple other options to move onto, if they look promising. And so I arrived in the early hours on Saturday morning, loaded up the barrow, and headed off along the gravel road, blocked off by bollards to cars. There were a couple of other anglers in the area, but not where I intended to setup. 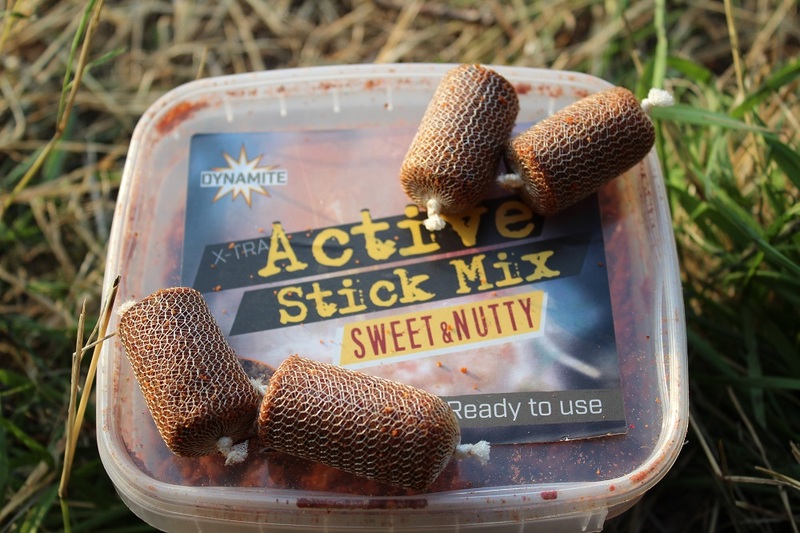 First thing I did was to spomb out 4kg of bait – spombing being a edge, as 99% of anglers either use a baitboat or throwing stick. 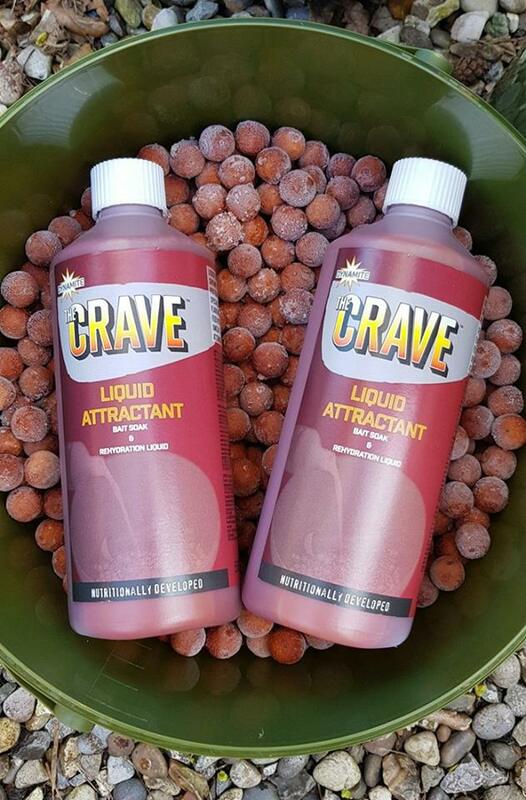 My mix comprised of the following: 1kg of The Crave boilies 15 & 18mm whole and broken up. A Jar of Mixed Particles, half a jar of Chopped Frenzied Tigers, a tin of Frenzied Hemp & Snails (4mm). I also added some Grubby Groundbait topped with CSL Liquid and Evolution Hemp Oil, this was all mixed up before I left home. This went out into the swim, then I got my rods out, and then setup the bivvy etc. Over the next three days, I caught a fish each night to 33lb. 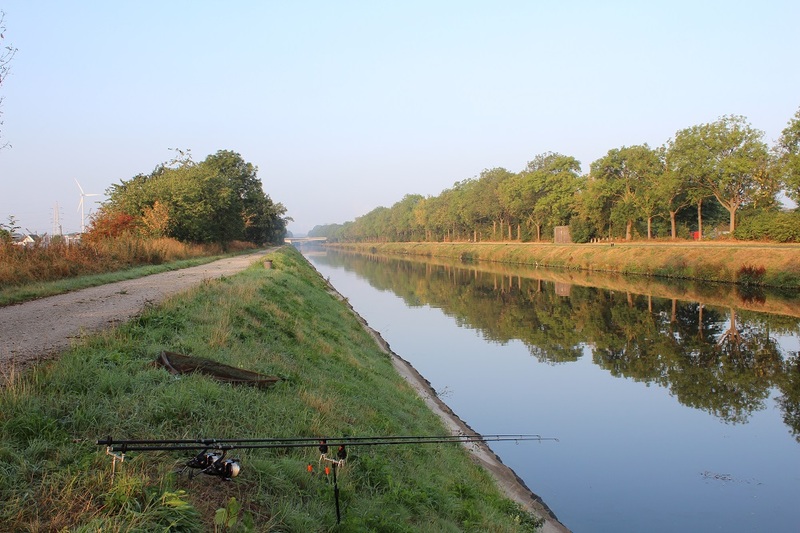 I then moved to another canal, hopefully to catch something special for my birthday the following day. 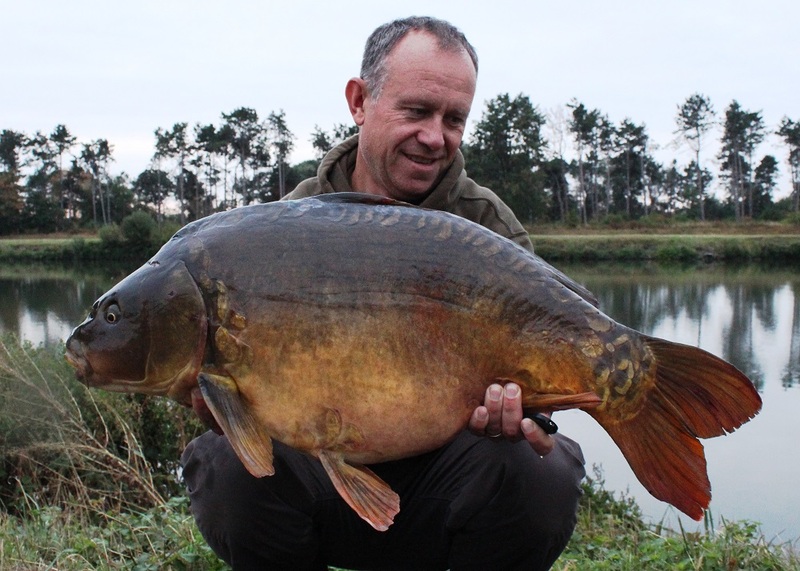 The next morning I was awoken by carpers Nick Helleur & Derek Harrison trying to pose as bailiffs no less, the cheeky sods! 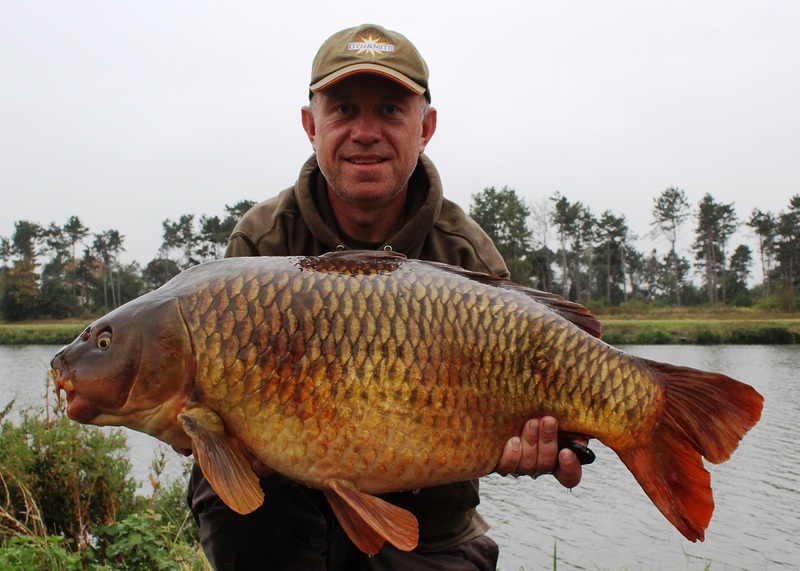 Well my special fish on my birthday, turned out to be a not so special small common of about 2lbs. I did another night there, but was only bothered by bream. I then chose to try a new canal, to see if I could get lucky on my first visit. I did find a group of fish, but I don’t think I was ever close to catching any of them to be honest. 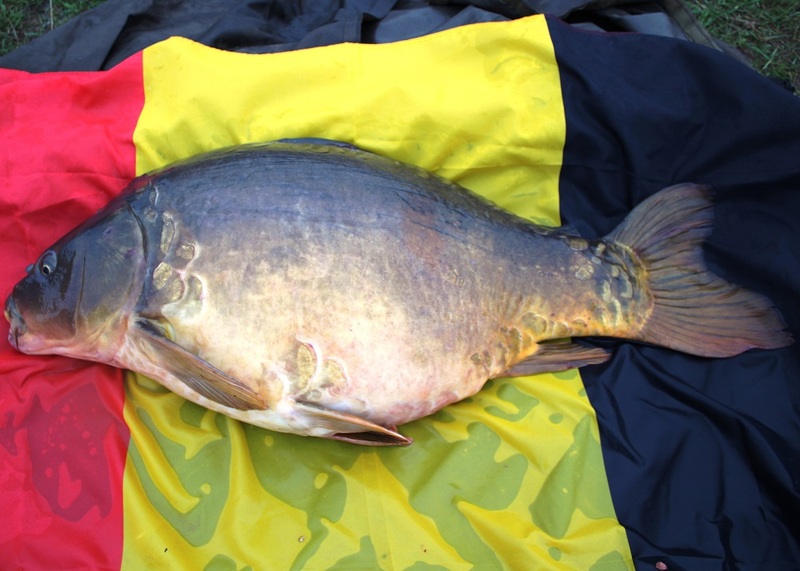 I then returned to the first canal, moved about and managed another three small carp to 23lbs. The catfish in this particular canal started to cause me a real problem. I didn’t really know at the time, I kept getting what I thought was savage liners from the catfish. I’d seen a few catfish tails slap the surface in front of me, but on the final morning in between about a dozen bream, I eventually hooked a catfish at 4am on one of those funny liners. I’d struck at a few to feel nothing there, but this time I did feel something on the end. I just felt a weight holding ground initially, then it went on a run, and another, and another, I think it might have made it to the boarder with France to be honest! After around 5 minutes, with the fish about to go another run, the hook pulled. It felt funny as if there was something still attached, well my lead hadn’t discharged and the catfish managed to pick up a carrier bag on one of its runs, and use it to shed the hook. I had about 7-8ft of slime up the leadcore and mainline, I’ve no idea on the size of the thing, but I’m guessing it was a fair size, thank god it fell off if I’m honest. I had been baiting up with the same 4kg mix every day, and the catfish that run to over 100lbs were loving it. Although I never caught any monsters on this trip, I felt it was still worthwhile, I learnt loads, caught up with several Belgium friends most evenings and caught some fish!